Rush Street Gaming has joined the mix of online and mobile sports betting operators by announcing the launch of SugarHouse Sportsbook. “Being the first US-based gaming operator to launch a regulated online sportsbook outside of the US has been helpful in establishing the SugarHouse Online Sportsbook and Casino,” Richard Schwartz, president of Rush Street Interactive, said in a statement. Rush Street, which also owns properties in New York and Pennsylvania, is the third online and mobile sportsbook to be launched in New Jersey. DraftKings Sportsbook kicked things off on Aug. 1, when it launched its sports betting platforms for smartphones and computers. On Wednesday, MGM Resorts International, which owns the Borgata in Atlantic City, joined the party by launching playMGM. 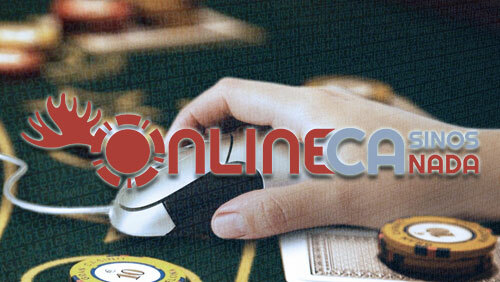 Borgata partnered with GVC’s PartyPoker to offer online casino and poker games. Having established deals with Boyd Gaming and a joint venture with GVC, MGM will be able to launch online and or land-based sports betting, casino and poker in as many as 15 states. Sportsbook functionality is powered by Kambi, and will not only offer five million live in-game bets but also an additional 450 casino-style games via its existing online casino. According to the industry rumor mill, look for FanDuel Sportsbook to join the growing pack of NJ sports betting and mobile casino operators before football season kicks off on Sept. 6. Pennsylvania sports betting is expected to go live within a matter of months, at least at retail locations.